Some 1,500 jobs will get axed at Hyundai Motors’ Chinese venture in Beijing following a poor performance in the South Korean carmaker’s sales in China, according to a China Daily report. Currently, Hyundai operates five plants in China, including three in Beijing. The plants produce in total 1.65 million vehicles annually. 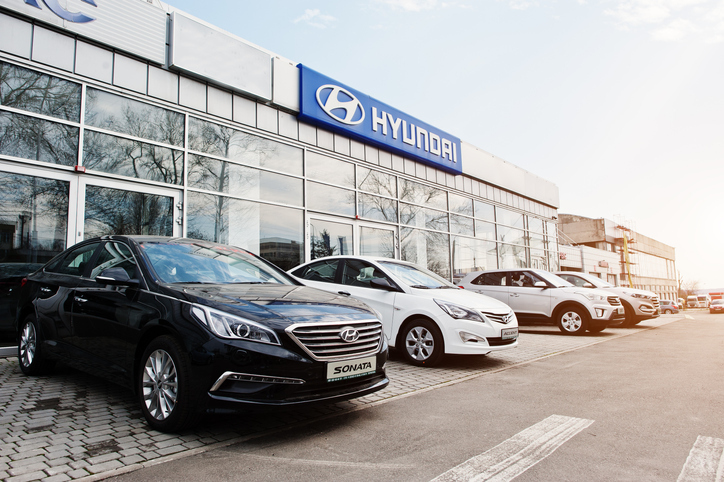 In 2018, Hyundai sold 790,000 vehicles in China, according to a Reuters report. Although this figure was slightly higher than the 785,000 sold in 2017, it fell short of the company target of selling 900,000 units for the year. There has so far been no immediate comments from the Hyundai joint venture. Following the revised Minimum Wage Act, which resulted in a higher minimum wage, South Korean small businesses are struggling to stay afloat.